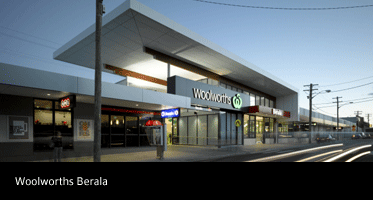 Here’s a brief look at some of our recent work for Woolworths at Berala. This entry was posted in Uncategorized on March 5, 2013 by createdimpact. Opalescent has been working on the rebrand of Sydney Motorsport Park (previously known as Eastern Creek Racetrack). Work is being completed across several stages of the redevelopment, including the construction and installation of pylon signs, 750m of banner mesh, tower wraps, directionals and pit lane signage. The new signage is dynamic, eye catching and really ties back into the racing theme. Vrooom! This entry was posted in Uncategorized on January 24, 2013 by createdimpact.